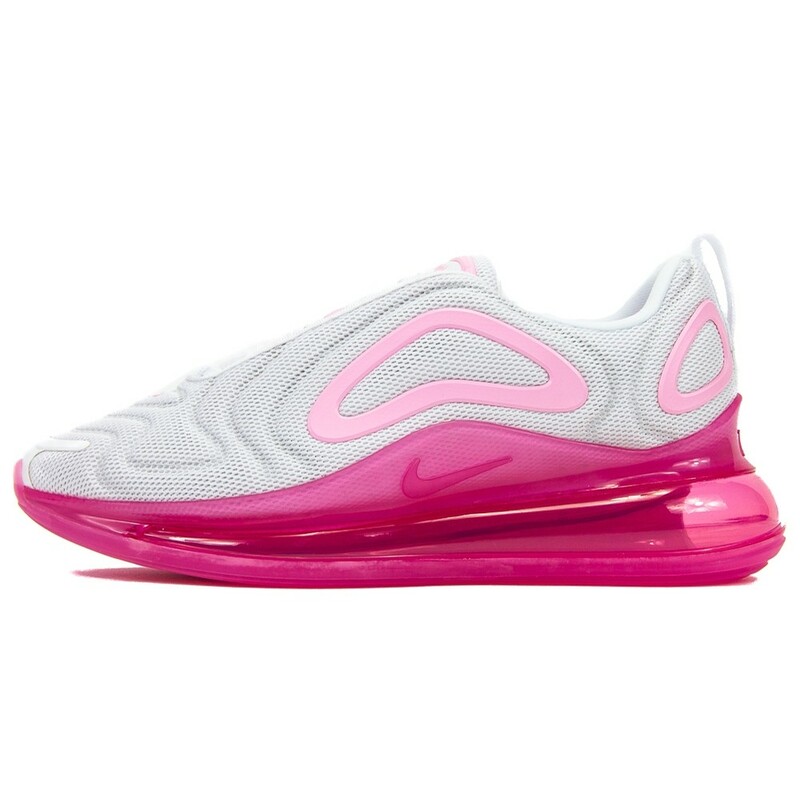 The Air Max 720 comes to the ladies in a great white and pink option. 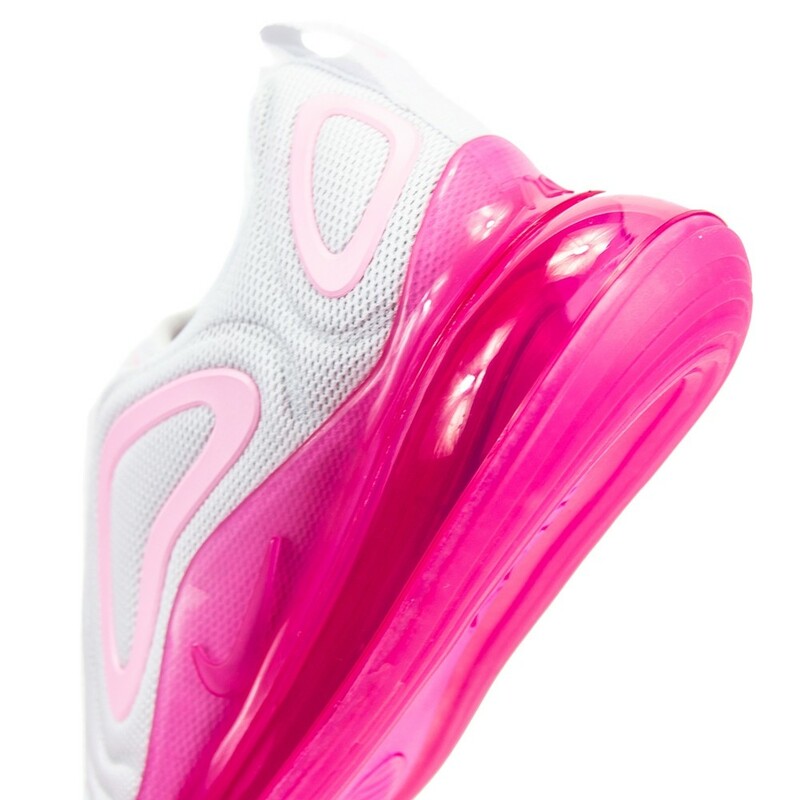 Normally we wouldnt want to give you such a girlie colorway but this one is great. 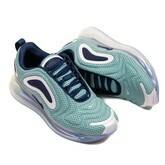 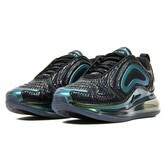 This style is available up to a size 12 in women. 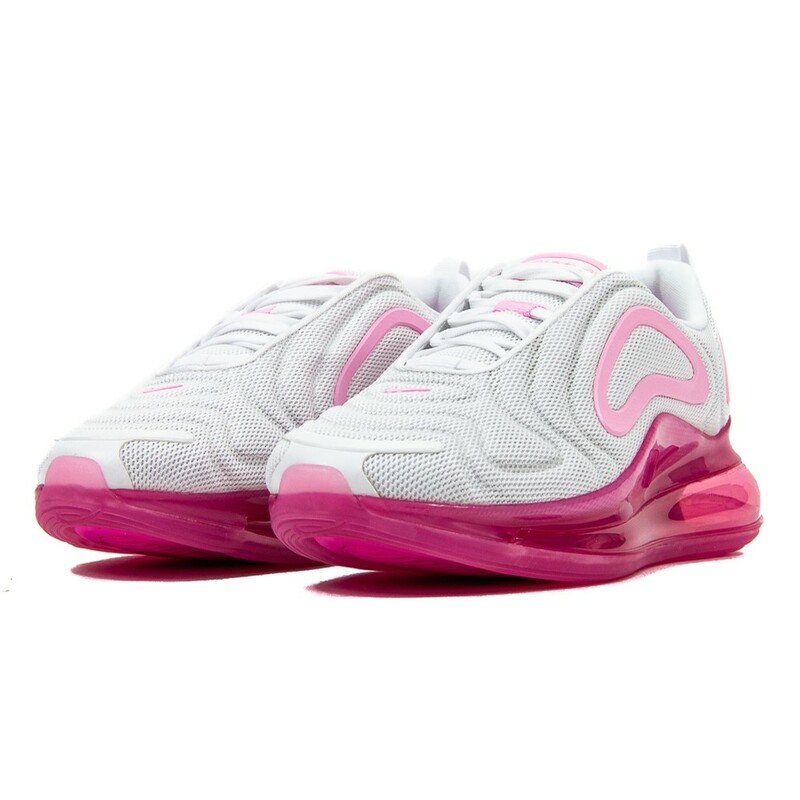 Phone orders are available or via invoice.